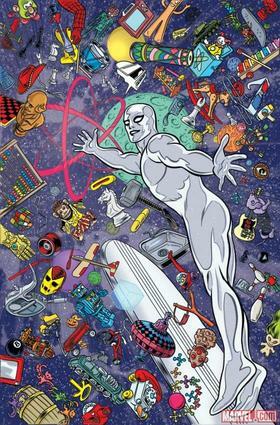 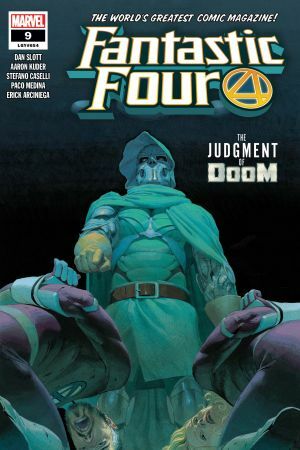 In the wake of Secret Wars, the Marvel Universe has been reborn! 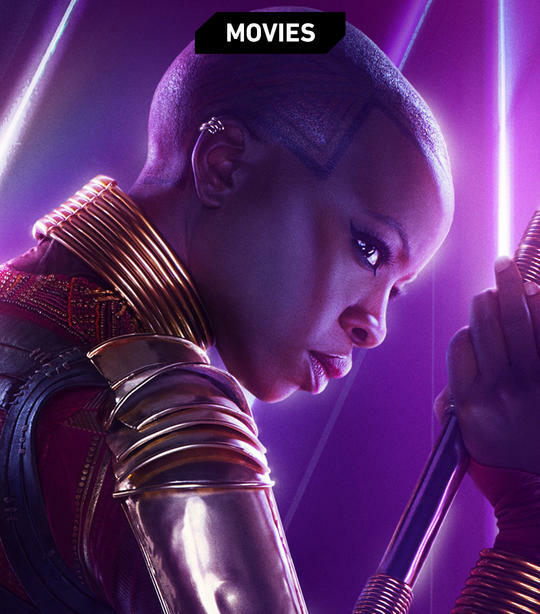 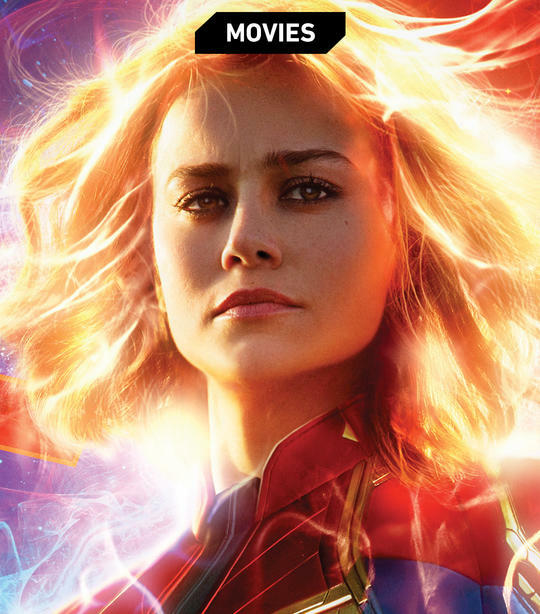 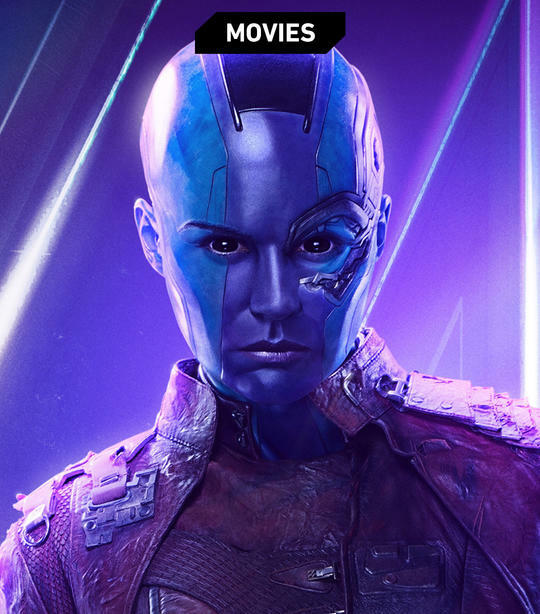 Check out the latest info on All-New, All-Different Marvel titles here, and check out new articles, sketchbooks, and much more at the official hub page! 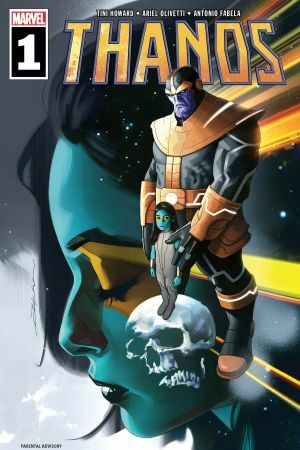 Singularity travels to our world and recruits She-Hulk, Medusa, Dazzler, Nico Minoru, and more for a team that must pick up the pieces of Secret Wars! 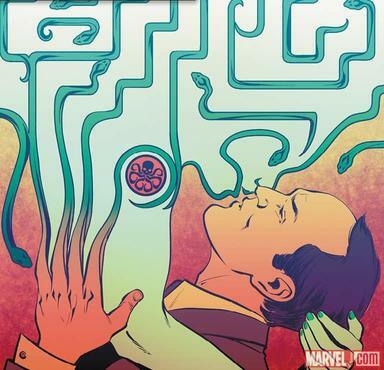 Agent Coulson and his team continue to navigate a world of super powers, Inhumans, and magic, as S.H.I.E.L.D. 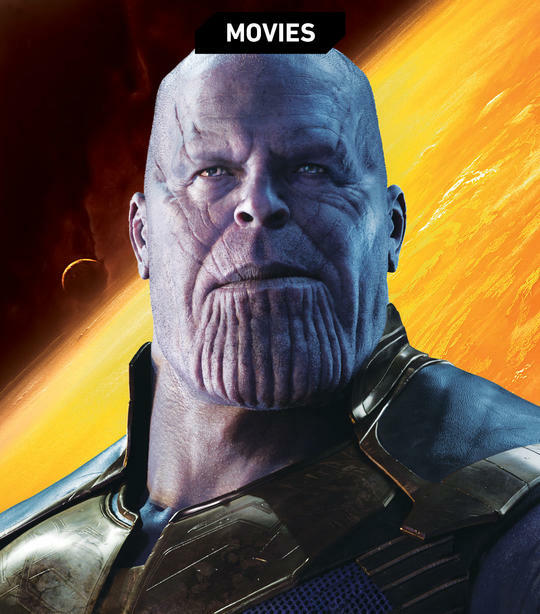 tries to keep the peace! 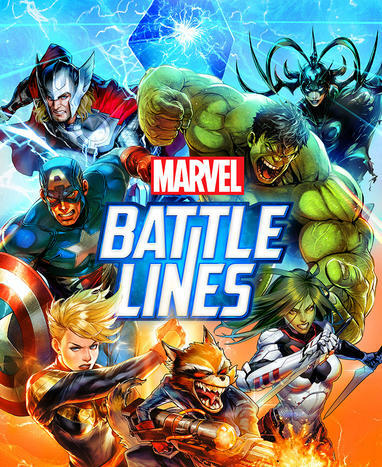 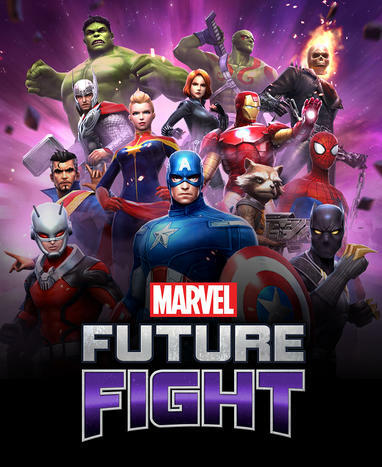 It’s a fresh iteration of Earth’s Mightiest Heroes, featuring veterans Captain America, Iron Man, and The Vision, alongside new recruits Ms. Marvel, Nova, and Spider-Man—aka Miles Morales—as well as the all-new Thor! 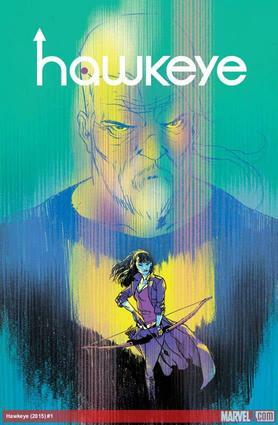 While Clint Barton and Kate Bishop go their separate ways in the present, learn what split them up and jump into the future, where the pair of Avenging Archers must reunite! 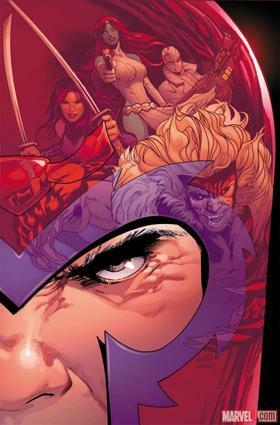 Crystal leads Gorgon, Flint, Naja, and Grid as the Inhumans’ diplomatic envoy doubling as a covert strike force! 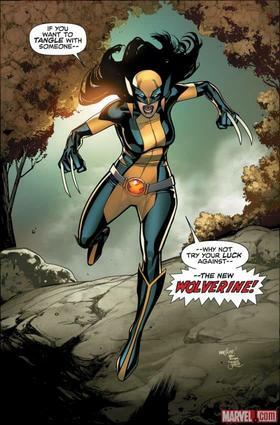 Logan may be gone, but the legacy of Wolverine lives on, with X-23 embracing her destiny and taking up the heroic mantel! 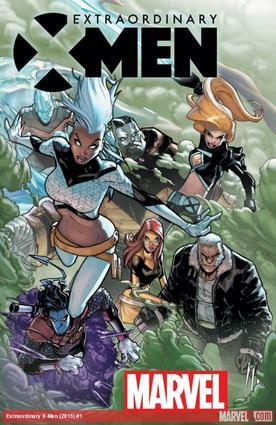 Tired of waiting for the adults to figure it out, the time-displaced original X-Men—minus Jean Grey but with Genesis, Oya, and the new Wolverine—set out to re-establish Charles Xavier’s dream! 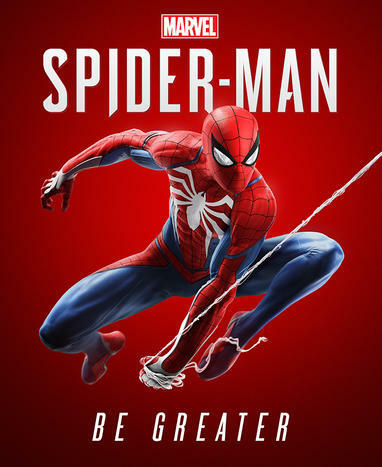 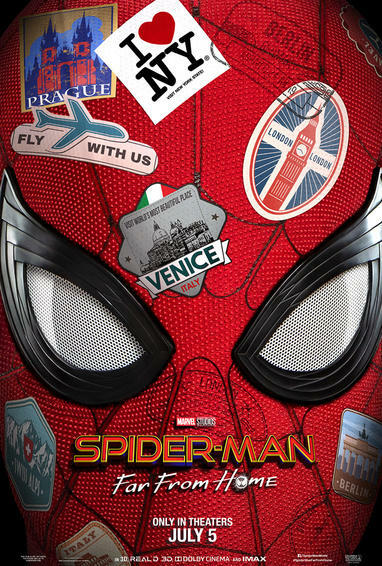 Now the head of internationally successful tech corporation Parker Industries, Peter Parker—aka Spider-Man—travels the globe, webslinging all the way! 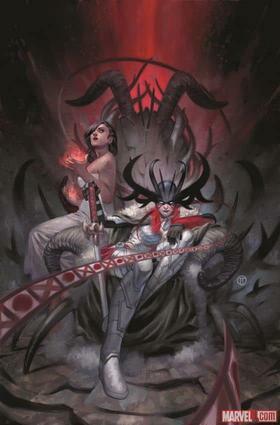 Angela’s search for Sera takes her to the depths of Hela’s realm—where she takes over! 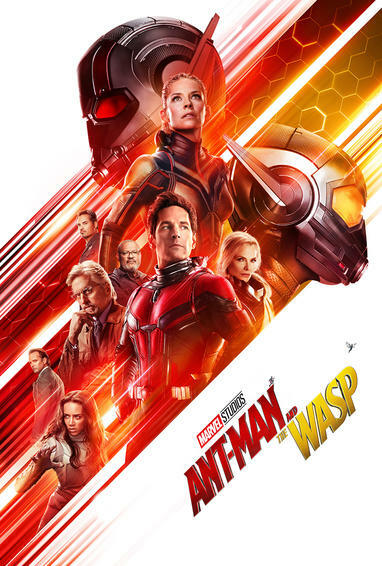 Has Scott Lang returned to his criminal roots? 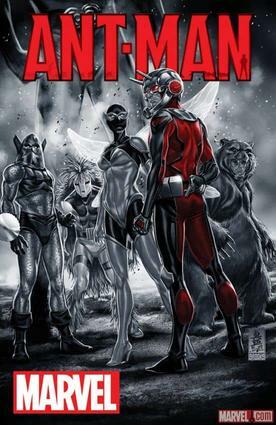 Keeping company with the likes of the Beetle and other super villains, it certainly appears Ant-Man has gone bad! 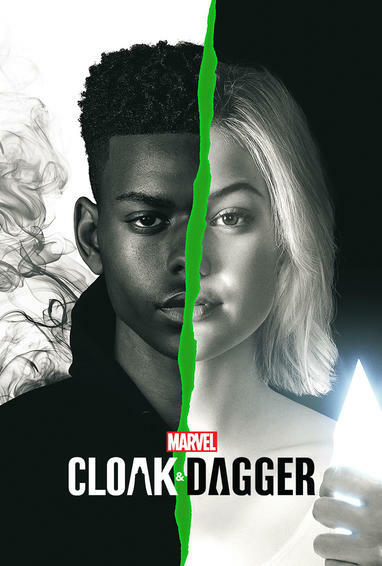 Can Dane Whitman escape the curse of the Ebony Blade? 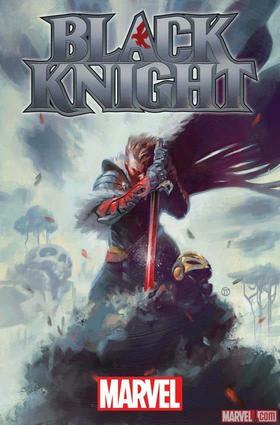 The Black Knight better figure it out fast, as the dangers of Weirdworld lie ahead! 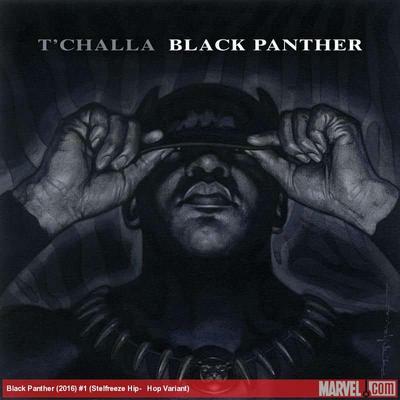 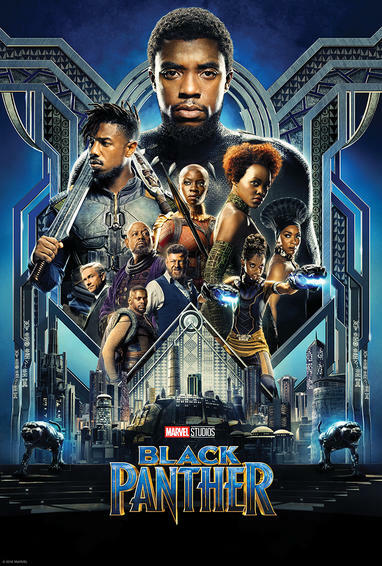 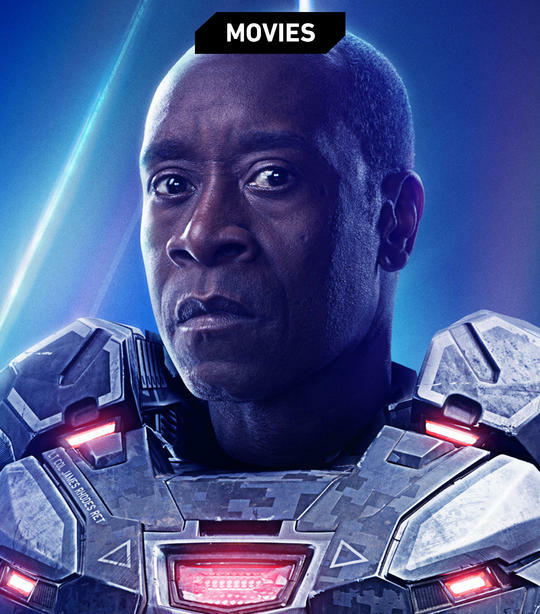 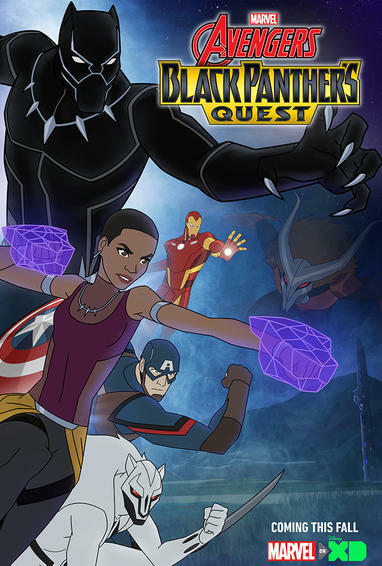 The king of Wakanda makes his presence felt as one of the most powerful and influential figures in the Marvel Universe! 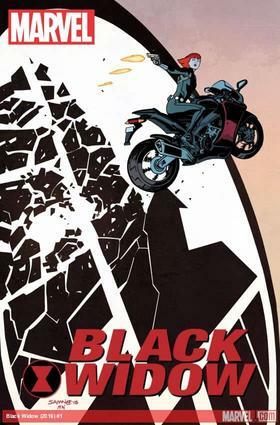 The creative team that made Matt Murdock’s life a wild ride the past few years put their stamp on Marvel’s super spy! 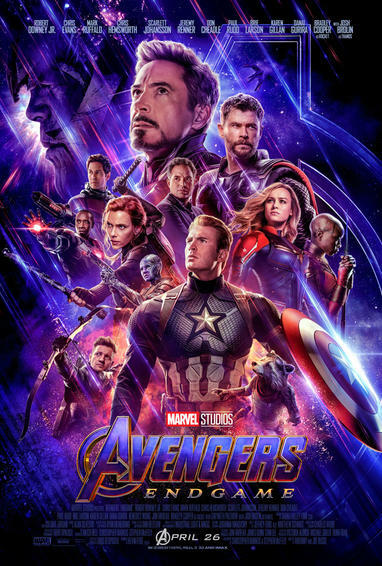 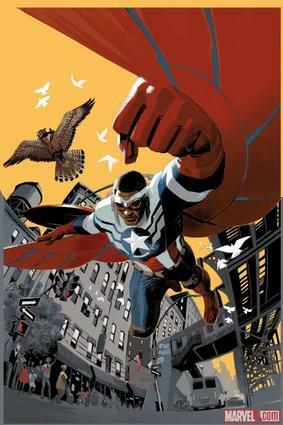 Still adjusting to his role as Captain America, Sam Wilson has split from his predecessor, Steve Rogers, following an unknown rift, and attempts to establish his own path! 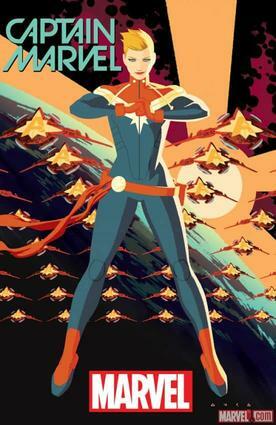 Carol Danvers takes on more responsibility than ever, bridging the gap between Earth and the stars! 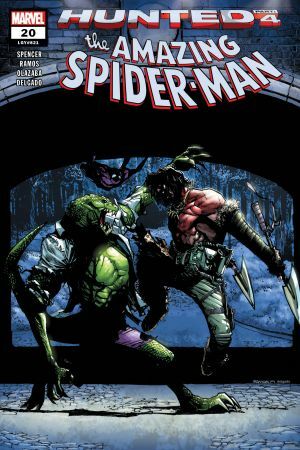 The psychopathic Cletus Kasady and his murderous symbiote must be stopped, and a team that includes John Jameson and Eddie Brock may be able to get done the job Spider-Man never could! 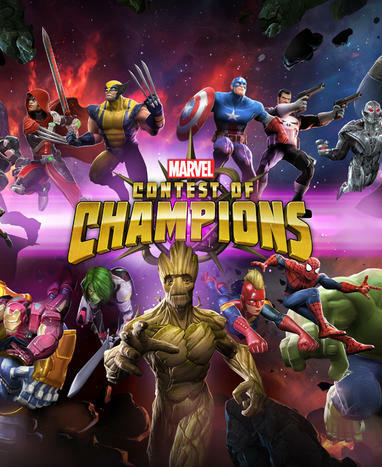 From across realities, The Collector gathers heroes and villains to compete against one another—but to what end? 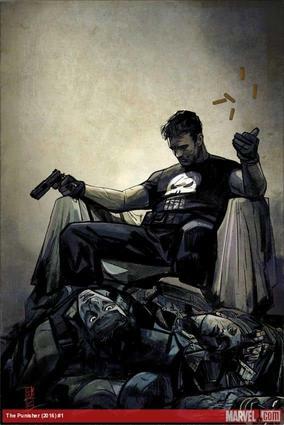 And who’s opposing him? 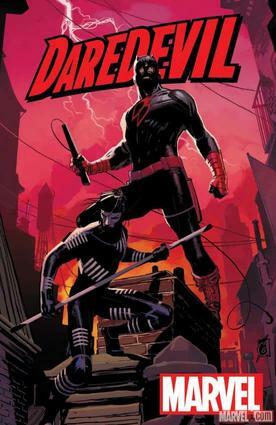 Back in Hell’s Kitchen, the Man Without Fear takes on a protégé, faces new villains, and attempts to re-establish his life as Matt Murdock! 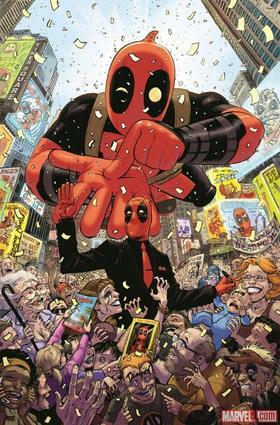 After years of being despised and scorned, Deadpool has become the most popular hero in the Marvel Universe—and he’s loving every minute! 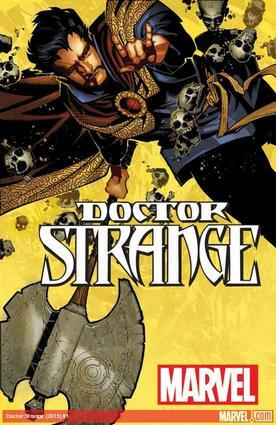 All magic has a price, and it’s one Stephen Strange will keep on paying as the Sorcerer Supreme safeguards our realm from mystic threats! 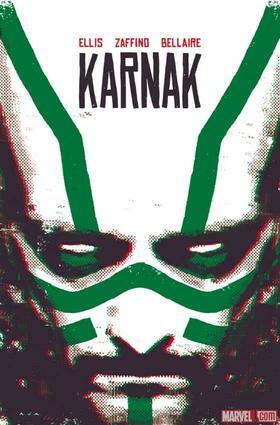 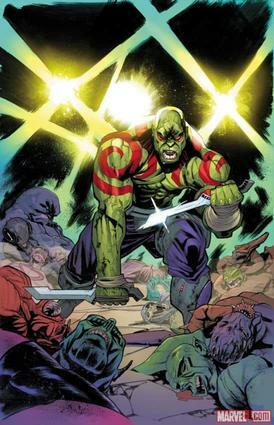 Drax gets the opportunity to prove he’s the best in the galaxy, entering a no-holds-barred fighting competition! 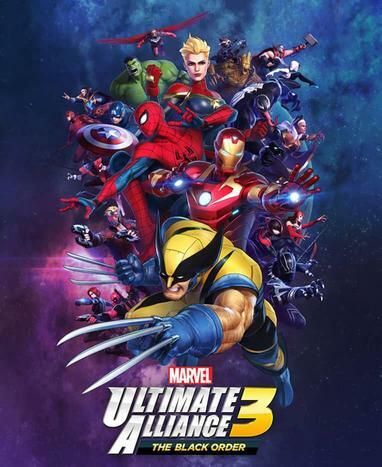 Everything has changed for mutants, with prominent figures like Cyclops missing in action, but Storm, Colossus, Nightcrawler, Iceman, Magik, Jean Grey, and Old Man Logan remain to protect their kind! 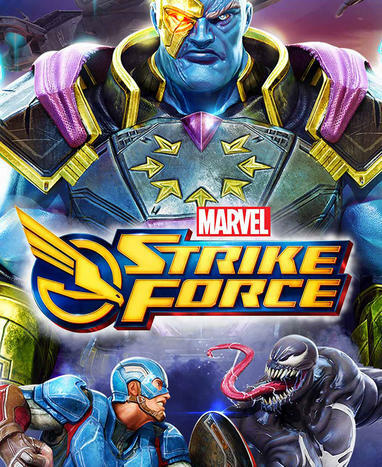 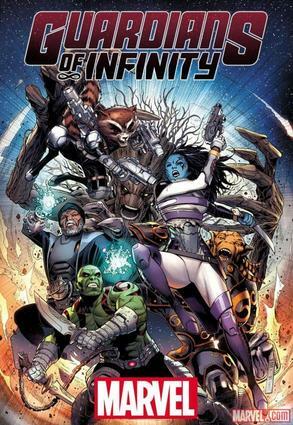 Three generations of heroes team-up, when the Guardians of the Galaxy from our time, the distant future of 3000 AD, and the far past of the year 1000 join together against a threat massive enough to threaten every era! 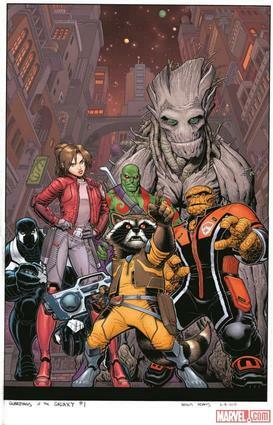 With Star-Lord busy ruling Spartax, leadership of the Guardians falls to Rocket Raccoon, who manages a roster that now includes The Thing and Kitty Pryde! 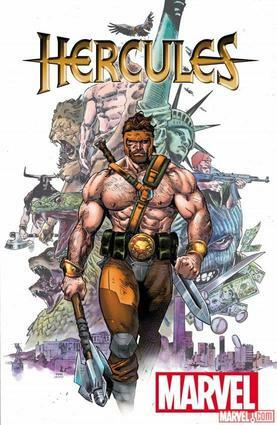 For eons, Hercules has been the greatest hero to travel the Earth, but now he will prove his might to the modern world! 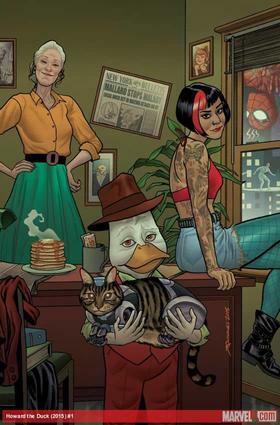 Alongside new companion the shape-shifting Tara Tam, Marvel’s favorite fowl continues his irreverent adventures! 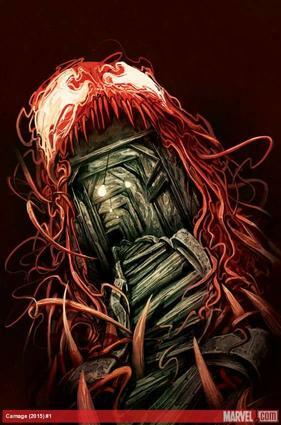 Sometimes only monsters can protect us from monsters! 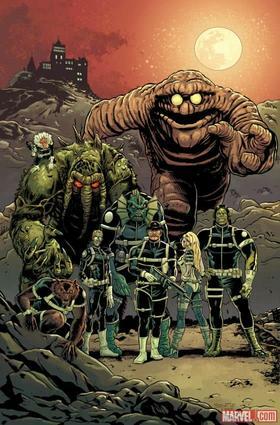 Dum Dum Dugan leads a supernatural squad including Man-Thing, Hit-Monkey, Vampire By Night, and more! 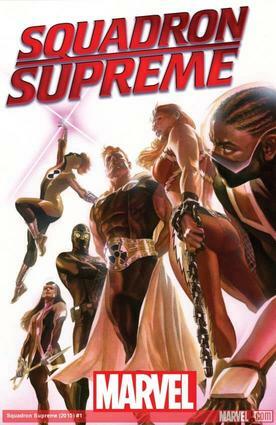 The most powerful member of the Squadron Supreme attempts to safeguard his new world by walking amongst humanity! 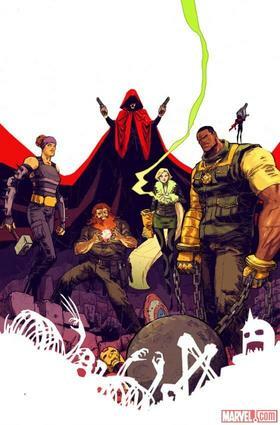 The Hood gathers his fellow villains to take a stab at creating an organization that will finally allow them to gain a measure of respect and victory! 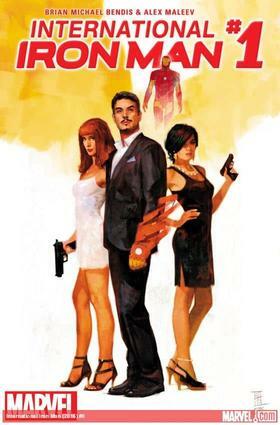 Tony Stark travels the world, seeking the secrets of his earliest days and encountering adventure along the way! 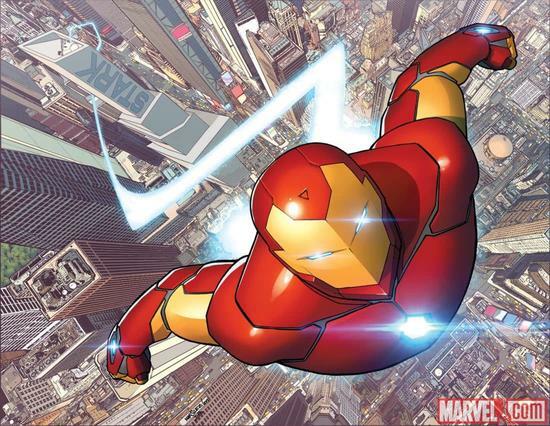 Tony Stark must reinvent Iron Man for an all-new, all-different world! 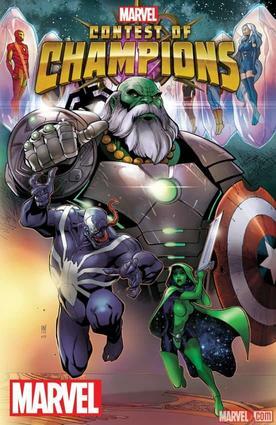 The Armored Avenger places himself on the frontlines with shocking new enemies and allies! 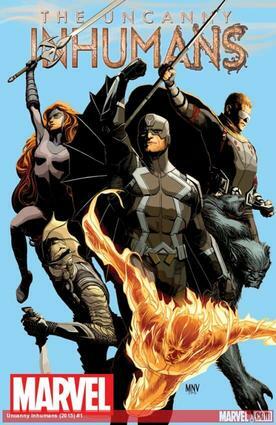 The Inhumans’ master strategist breaks away from his family to seek his own path and find the flaws around him! 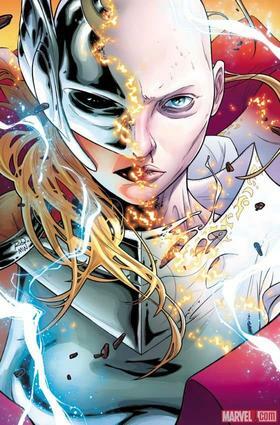 Jane Foster has taken Mjolnir, and the task of protecting every realm from evils like Malekith and Laukey now falls to her! 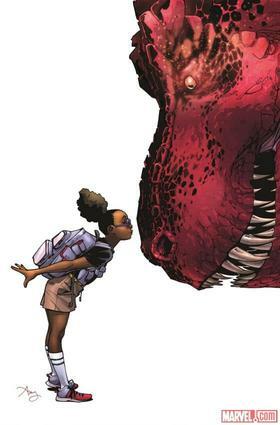 Upon discovering her Inhuman heritage, preteen genius Lunella Lafayette also makes a new friend: Devil Dinosaur! 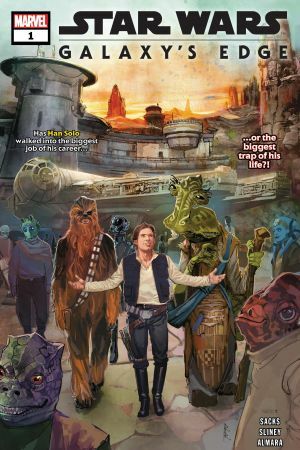 What has become of Marc Spector? 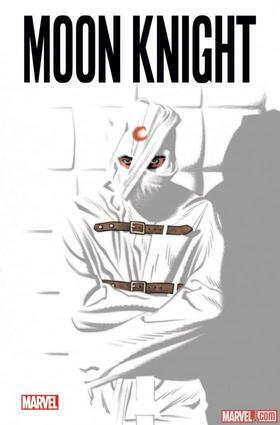 Does he remain Moon Knight, or has a more bizarre fate fallen upon the one-time Fist of Khonshu? 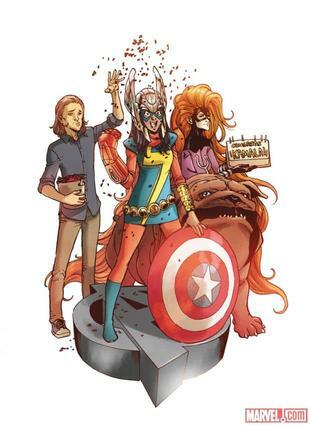 Kamala Khan joins the Avengers! 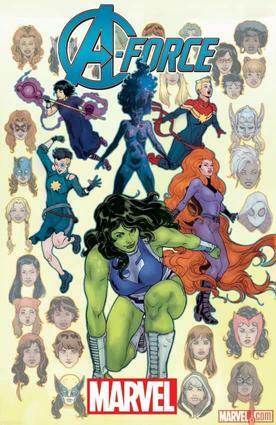 But how will this affect her primary responsibility of safeguarding Jersey City? 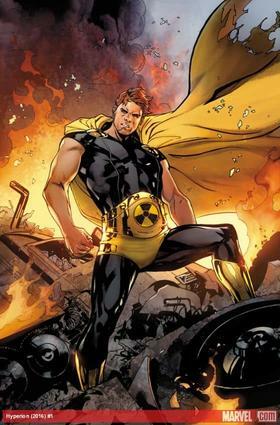 Sunspot uses the resources of A.I.M. 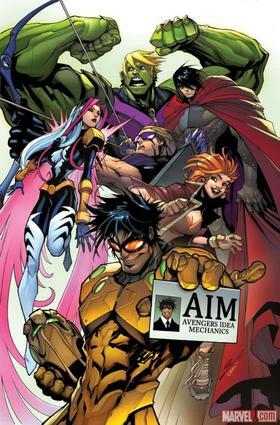 to form his own Avengers team with Hawkeye, Songbird, Squirrel Girl, Hulkling, Wiccan, Power Man, White Tiger, and Pod! 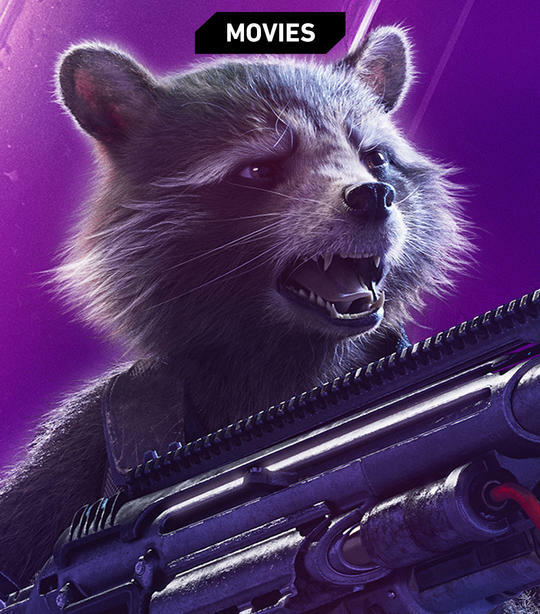 Only problem: they’re fugitives in the U.S.! 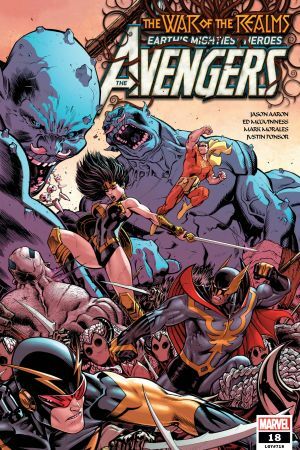 Can the all-new, all-different Marvel Universe handle two Human Rockets? 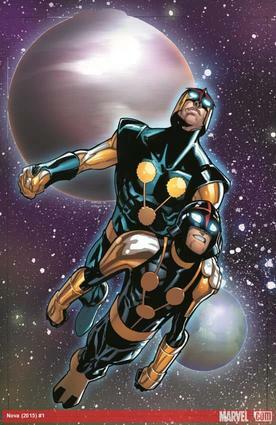 Sam Alexander teams with his long lost father Jesse to provide twice the Nova! 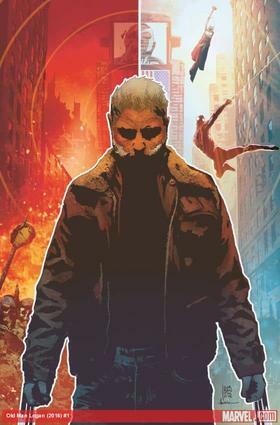 In a time not his own, a world he barely recognizes, the mutant once called Wolverine searches for answers! 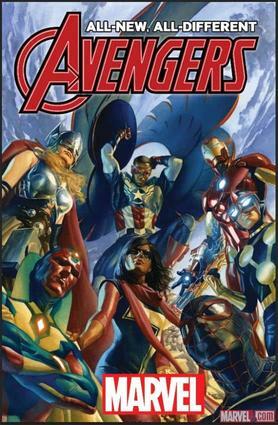 She’s a former model, a current private investigator, and when she finds time, a super hero! 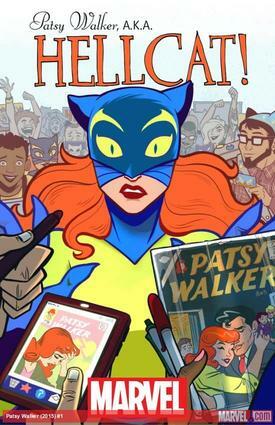 She’s Patsy Walker and she’s got stories to tell! 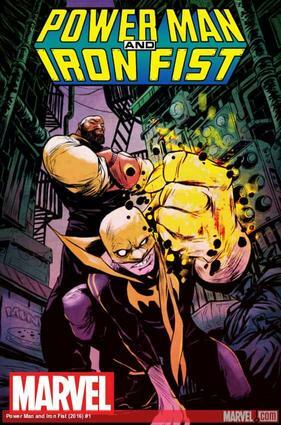 Luke Cage and Danny Rand reform their legendary partnership even in the face of both men having changed their lives drastically since the good old days! 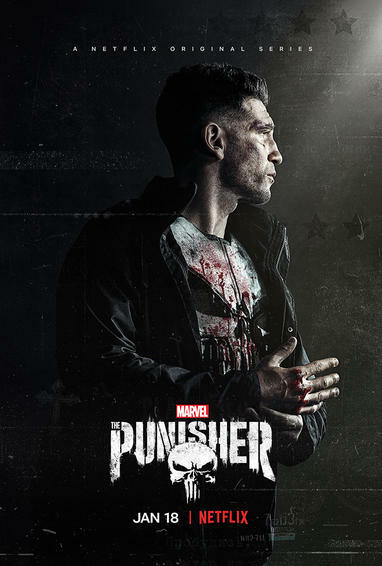 Frank Castle returns to the east coast to continue his never-ending mission of vengeance against crime and corruption! 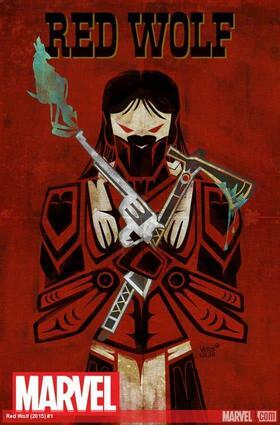 A noble warrior out to protect his home, Red Wolf must master the unfamiliar terrain beyond the borders of Timely! 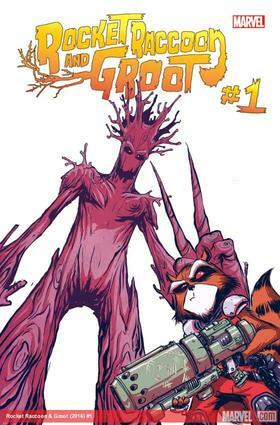 The Guardians of the Galaxy buddy duo reunites for intergalactic anarchy, but only Groot holds the key to restoring an amnesiac Rocket! 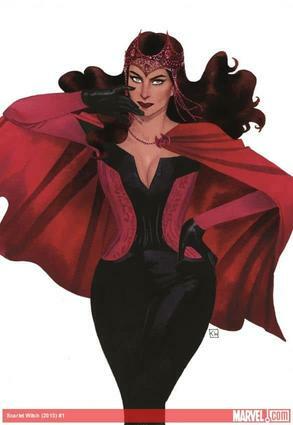 When she’s not an Avenger, Wanda Maximoff travels through the occult community, seeking to aid those who can only rely on a witch! 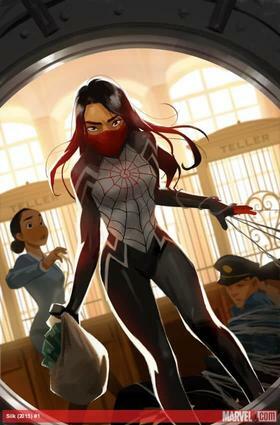 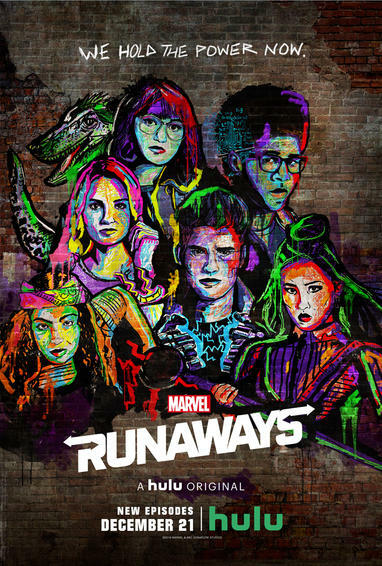 Cindy Moon wants to find her family, but will she accept the Black Cat’s offer and turn her powers as Silk to villainy in order to reunite with them? 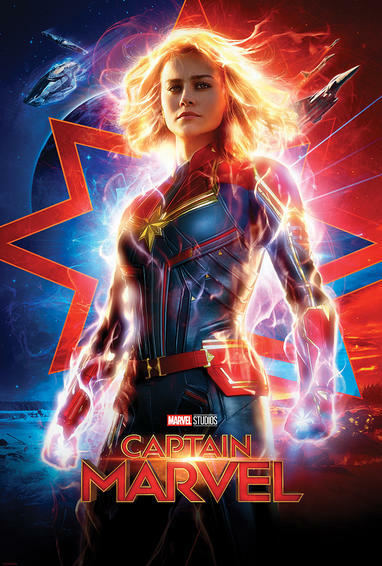 After seeing the most incredible sights the galaxy has to offer, The Silver Surfer returns Dawn Greenwood to Earth, where even more excitement awaits! 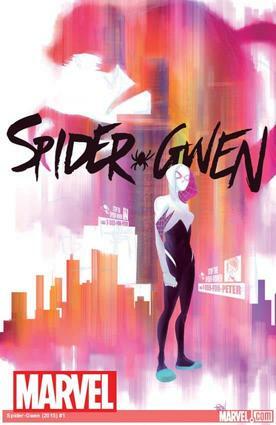 Gwen Stacy continues her role as the Spider-Woman of another world, investigating the death of Peter Parker and going up against the Osborns and Matt Murdock, Kingpin of Crime! 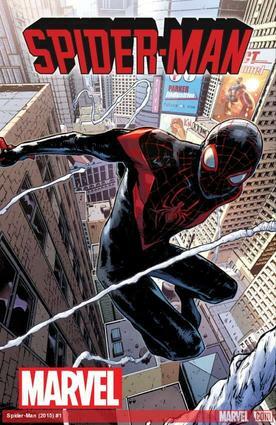 With the original Spider-Man, Peter Parker, busy globetrotting, it’s up to Miles Morales to step up as New York’s very own wallcrawler! 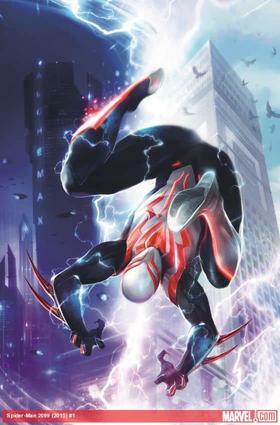 Now working at Parker Industries, Miguel O’Hara—aka the Spider-Man of 2099—attempts to restore his tomorrow while also fending off threats today! 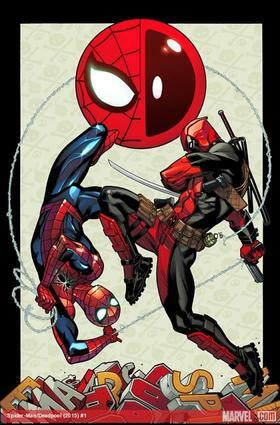 The Webslinger and the Merc with a Mouth must team-up on a regular basis—whether they like it or not! 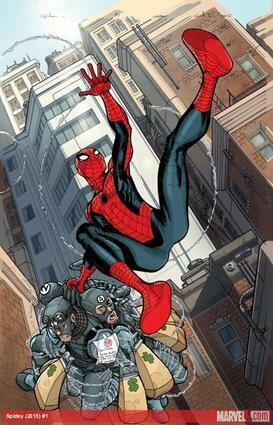 And Spidey does not! 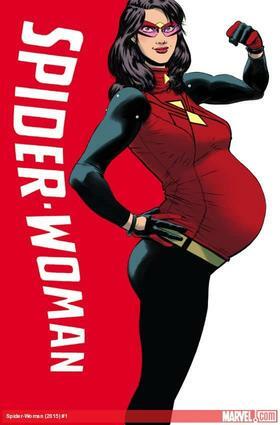 Jessica Drew balances life as a super hero and private investigator with a new role she never expected: mother! 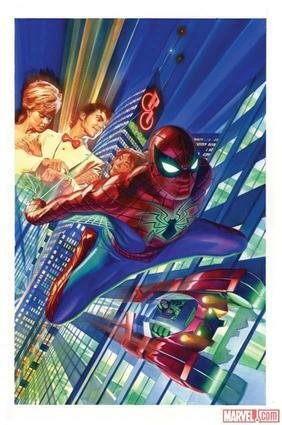 Travel back to Peter Parker’s high school days for expanded and unseen stories of a young Spider-Man! 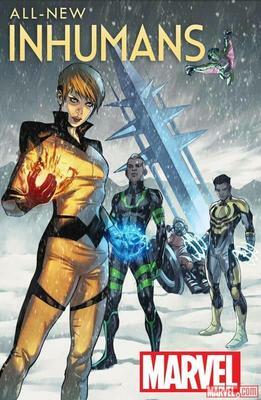 A gathering of last survivors from dead worlds, the Squadron Supreme will not lose this one as well, no matter what it takes! 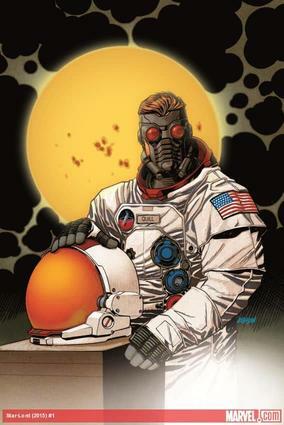 It’s Star-Lord: Year One, as the secrets of Peter Quill’s youth and how he became a galactic hero stand revealed! 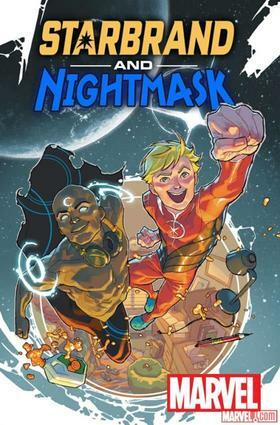 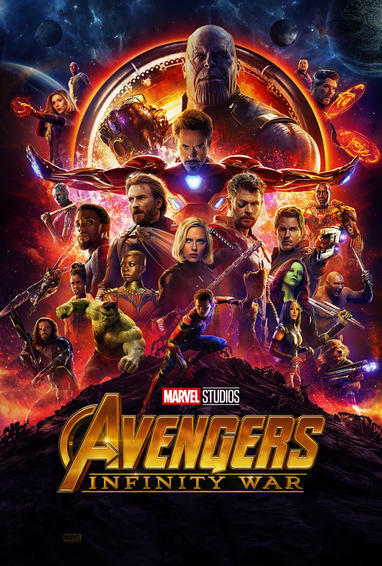 One leveled his last school, the other grew up in moments on another planet; now this pair of Avengers must take on a new challenge as they go to college! 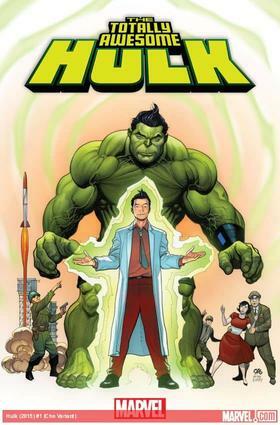 No longer anyone’s sidekick, Amadeus Cho has harnessed the power of the Hulk, and can’t wait to save the world! 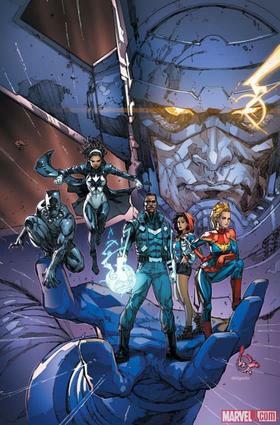 The largest problems require ultimate solutions, and that’s what Black Panther, Captain Marvel, Spectrum, Miss America, and Blue Marvel have in mind—even if it means going after Galactus! 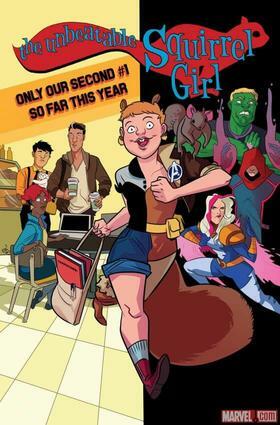 She’s still eating nuts, she’s still kicking butts, but now Squirrel Girl’s also an Avenger! 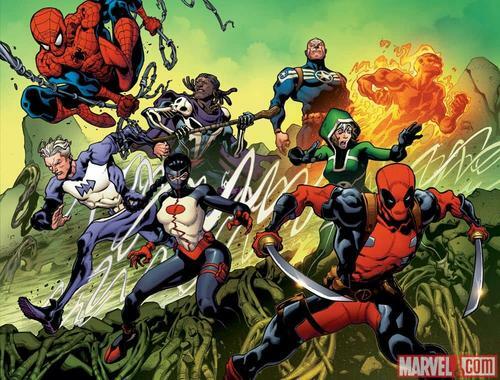 The Unity Squad broadens their horizons to include humans, mutants, Inhumans…and Deadpool! 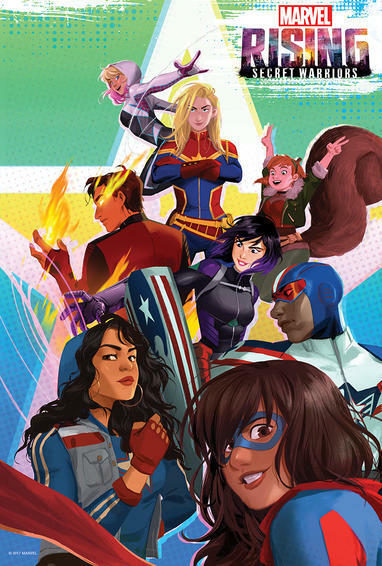 Steve Rogers recruits Rogue, Spider-Man, The Human Torch, and more to bring the world together! 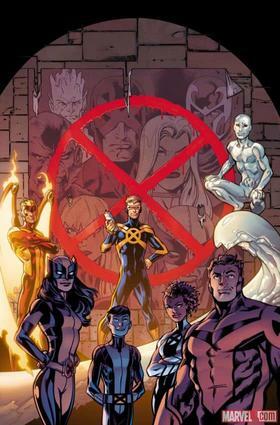 Everything has changed for the Inhuman Royal Family; as Medusa and Black Bolt struggle for the throne, where do newcomers like Beast and The Human Torch fit in? 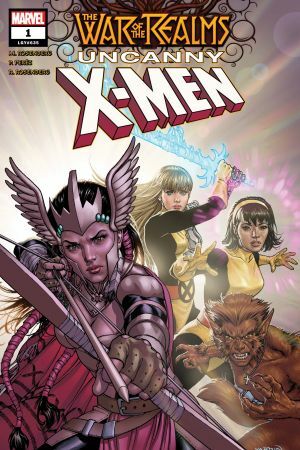 In mutantkind’s darkest hour, Magneto enlists Fantomex, Mystique, Psylocke, and Sabretooth as a team that will safeguard their people—if they don’t kill each other first! 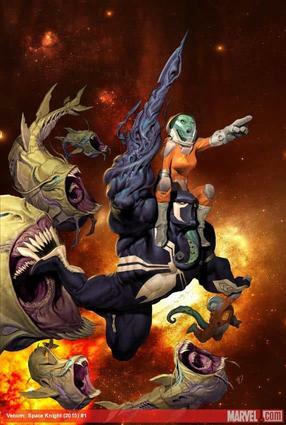 With a new understanding of his powers and the lineage of his symbitoe, Flash Thompson sets out to make the name “Venom” one celebrated throughout the galaxy! 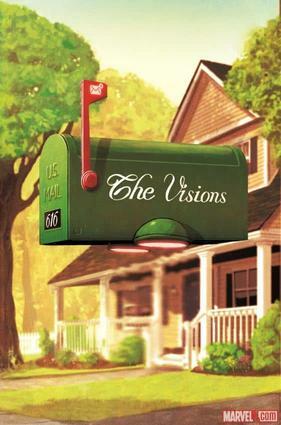 What happens when The Vision trades in his Avengers ID card for a family and a quiet life in the suburbs? 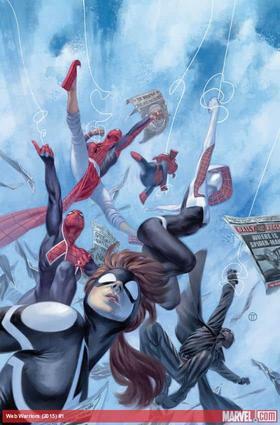 Spider-Girl, Spider-Gwen, Spider-Man India, Spider-Man Noir, Spider-UK, and, of course, Spider-Ham, weave together as they police the Spider-Verse! 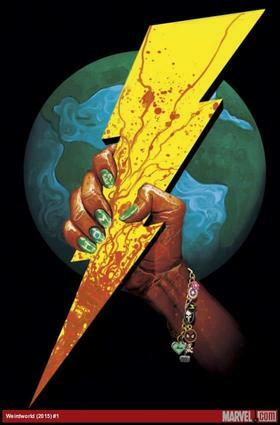 The laws of nature no longer apply when Weirdworld descends on the Marvel Universe! 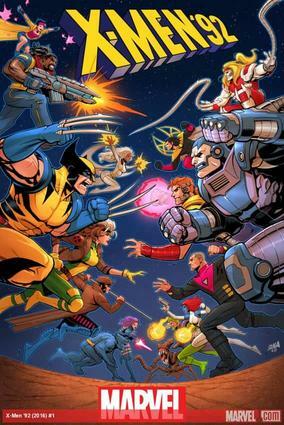 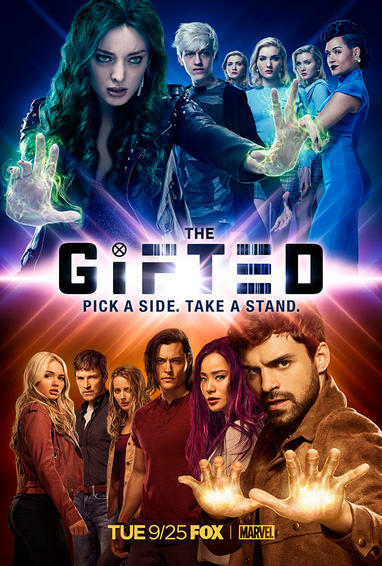 In a simpler time, the X-Men stand united to preserve the dream of Charles Xavier and defeat evil mutants to protect the world!